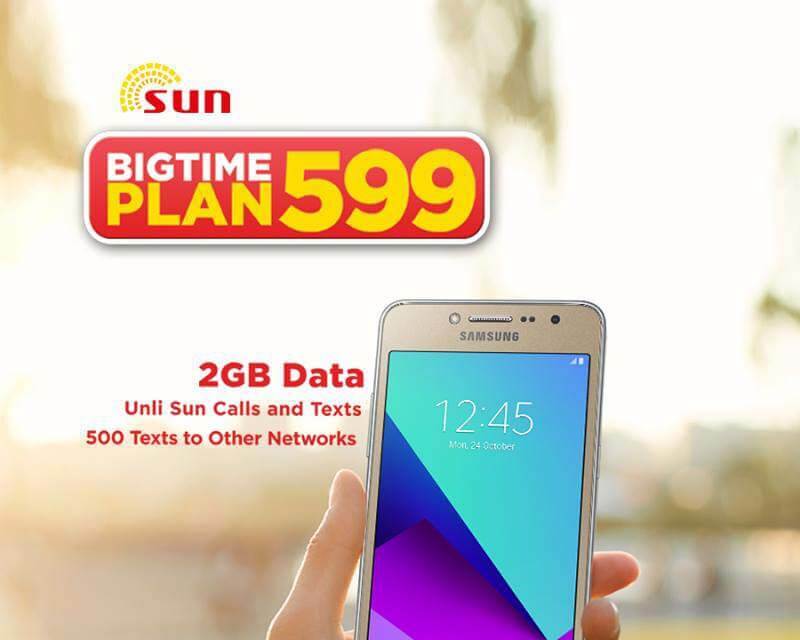 Here is your chance to get a new smartphone this holiday season through Sun Cellular Postpaid Plan 599. 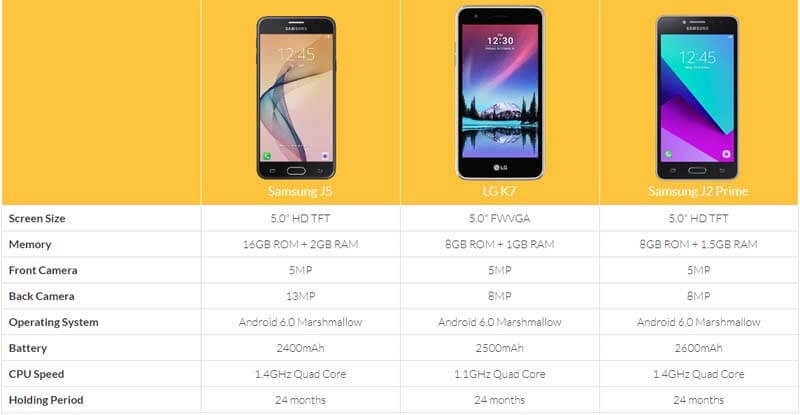 It includes free smartphone with unlimited calls and texts to Sun subscribers, 2GB of mobile data and 500 all-net texts. All the network services included will refresh every month up to the end of your contract period. The free phone is the Samsung Galaxy J2 Prime that features 5-inch screen, Android Marshmallow OS, 8-megapixels camera and LTE ready. If this offer catches your interest, you can visit your nearest Sun Shop and apply for this plan now. All you need to do is submit all of the Sun Postpaid Plan Application requirements or documents listed below as your reference. 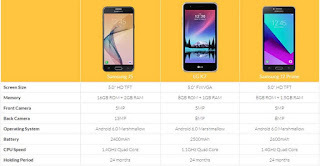 Other phones offered free with this plan are Samsung Galaxy J5 and LG K7 and all are under 24 month holding period or contract with Sun Cellular. If you want extras or add-ons on top of your monthly plan, you can avail Call All 199, YouTube 99, Ultimate Bundle 249 and Non Stop Surf 450.